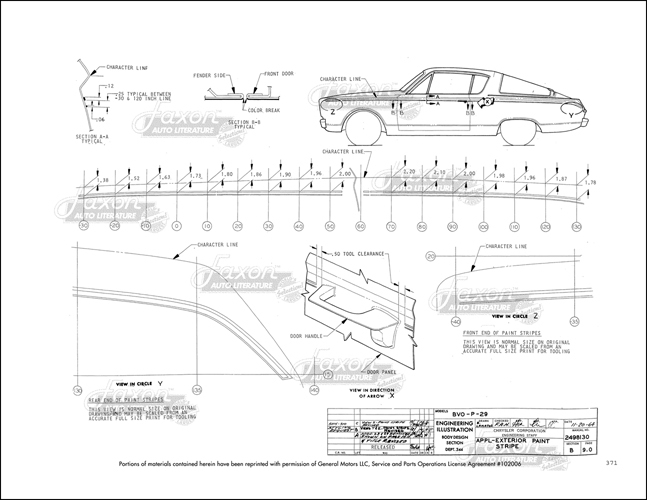 You may have seen assembly manuals around for Ford and GM, but precious few Chrysler assembly manuals have made their way to the public. Why is that? Assembly manuals were made for use inside of car factories; they were never intended to be seen by the public. Only a handful of originals are ever made. For one to become available to the public, someone has to preserve one of these books in the first place, and then the rare find has to make its way to reproduction. Chrysler manuals have been harder to come by and few have made their way to the public. 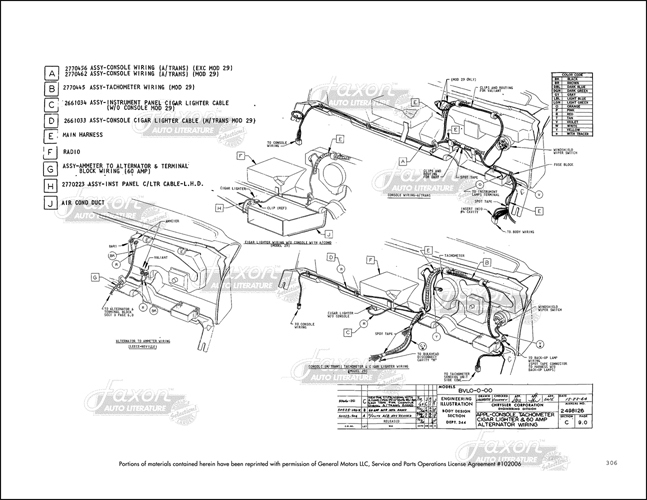 A few years ago, we released some 1969 engine and chassis titles (click blue link). What’s next? 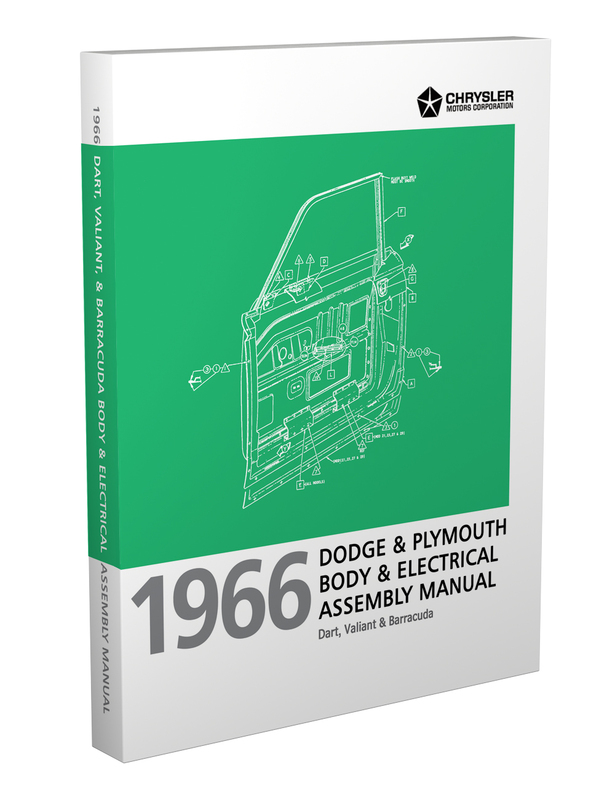 Look for the 1964-1966 Imperial body and electrical assembly manual to be released in the next week, and more Chrysler, Dodge, and Plymouth titles to be released in the next few months.